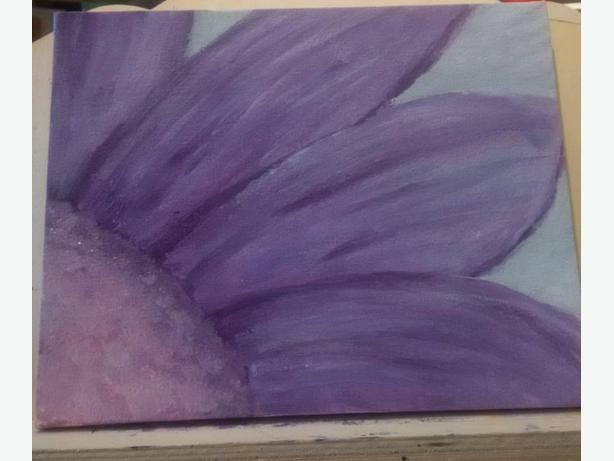 Purple flower on 8x10 canvas. Make a reasonable offer and its yours! Pick up only near Yorkdale Mall.